As our “A Charitable December” campaign draws to a close, we’d like to thank everyone who has contributed to its success. This wouldn’t have been possible without the support and participation of our friends, followers, and partners. With Christmas right around the corner, stores will be packed to the brim with customers and soon, finding the perfect Christmas tree might be a challenge. Black Friday is your best chance to beat the holiday rush while grabbing Balsam Hill’s biggest deals without even leaving your home. Get an early start on your amazing holiday display with these very special discounts. Add a sophisticated look to your home with the elegance of the Stratford Spruce. This slim tree has an ultra-realistic appearance thanks to True Needle™ technology, an exact imitation of evergreen foliage, held together by light brown branches. Give others a reason to smile by participating in Balsam Hill’s annual Christmas in July event. Balsam Hill will feature four charitable organizations on its Facebook page, from July 2 to 31. You can participate and raise awareness by liking, reacting, and sharing the posts about each organization. Each like, love, and wow is worth $0.50, while a comment and share are worth $1 each. 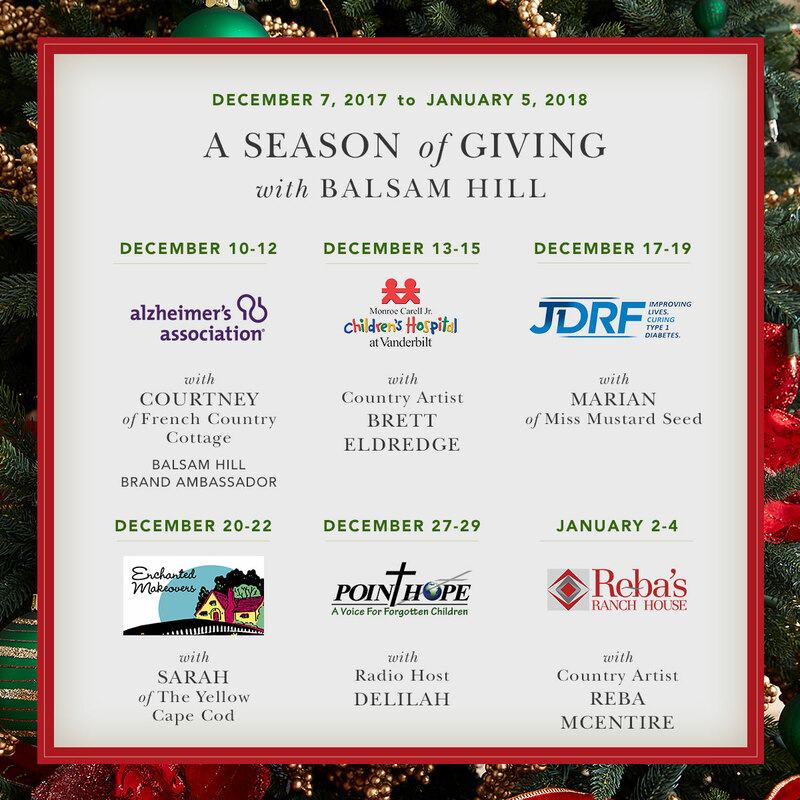 Balsam Hill will match every cent made for each organization during the campaign period with a corresponding donation. 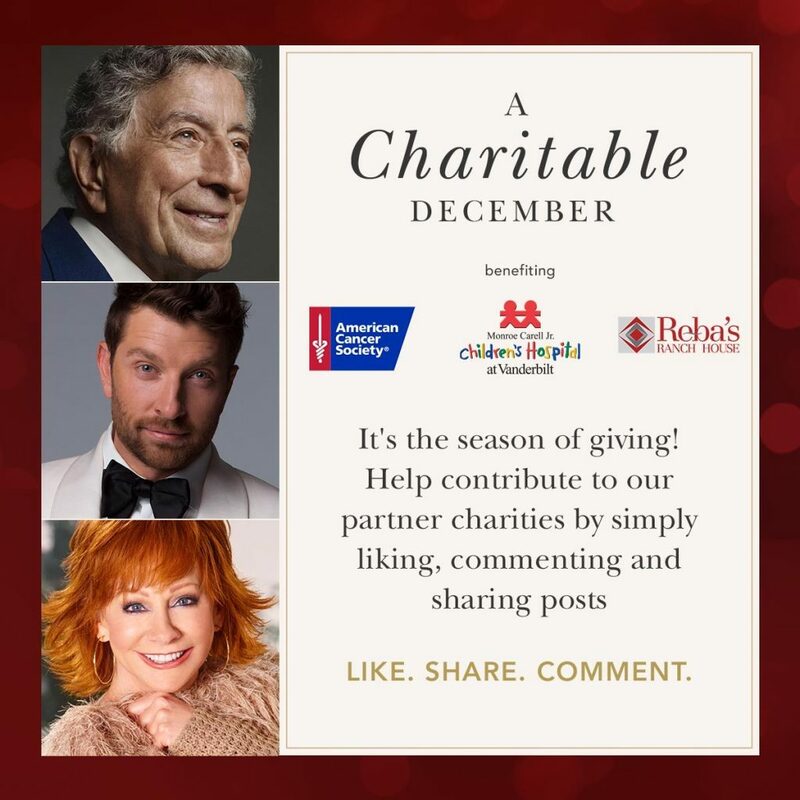 On July 31, you will have one more chance to donate by simply commenting the name of your charity of choice on a special post for another $1 contribution. The bright colors of spring florals symbolize new life in nature. Brighten your home with spring decorations that last throughout the season and beyond. Handcrafted florals and greenery add a fresh dash of color and charm into your living spaces. There are different varieties of spring floral arrangements and flower stems to choose from for every room in your home. Place them on mantels, set them on tables, or hang them on your front door. Use pre-arranged florals to decorate your outdoor areas as well. Display the most beautiful blooms of the season with spring home decor that stay bright and colorful every day. For more spring decorating ideas, visit Balsam Hill today. 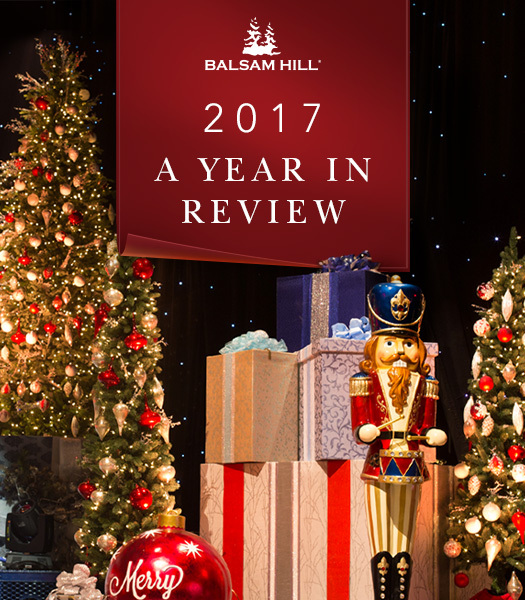 It’s the season of giving and Balsam Hill hopes to embody that spirit by spreading cheer to those in need. We will be featuring six charities with partnering influencers, each giving you the chance to help out. From December 7 to January 5, 2018, you can spread cheer with a single click. Check our Facebook page on the dates below and leave a comment, react, or share. For each comment on a blog post—whether from our blog or one of our guests’—we will donate $2 to the featured charity. For social media comments and shares, we will donate $1; for social media reactions, we will donate 50 cents.